PRESS RELEASE -Donnell Christian, Director of Laboratory Management & Forensic Programs for Professional Business Solutions, Inc. is scheduled to provide a presentation for the United Nations’ South Caucus Anti Drug (SCAD) Program. 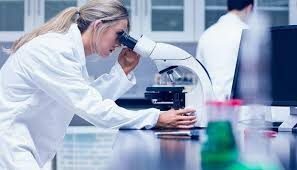 Topics of the presentation will include internationally accepted analytical protocols for drugs of abuse and quality assurance for drug testing laboratories. 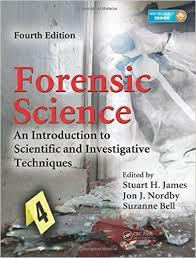 CRC Press releases Forensic Science, An Introduction to Scientific and Investigative Techniques.